Artificial turf is an ideal product for garden professionals because it offers numerous benefits in terms of functionality and maintenance. The innovative artificial turf of Royal Grass® has been developed so that it imitates the natural appearance of real grass to perfection. As a garden professional you are responsible for the quality of the material you sell or install. That’s why it’s crucial for you to fully believe in the quality of your products. 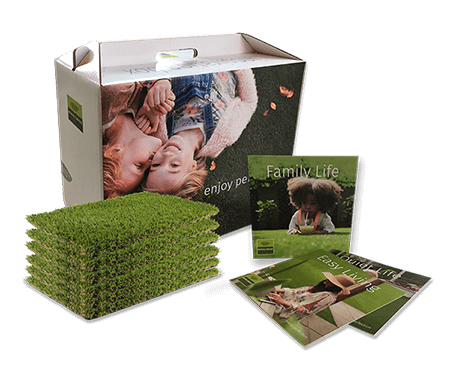 Unlike low quality artificial grass which looks fake and is unsafe, Royal Grass® is of the highest quality. The shine, colour and shape of the grass are as natural as possible and Royal Grass® is guaranteed to be 100% safe. Our artificial grass always has double backing to provide extra strength and durability. 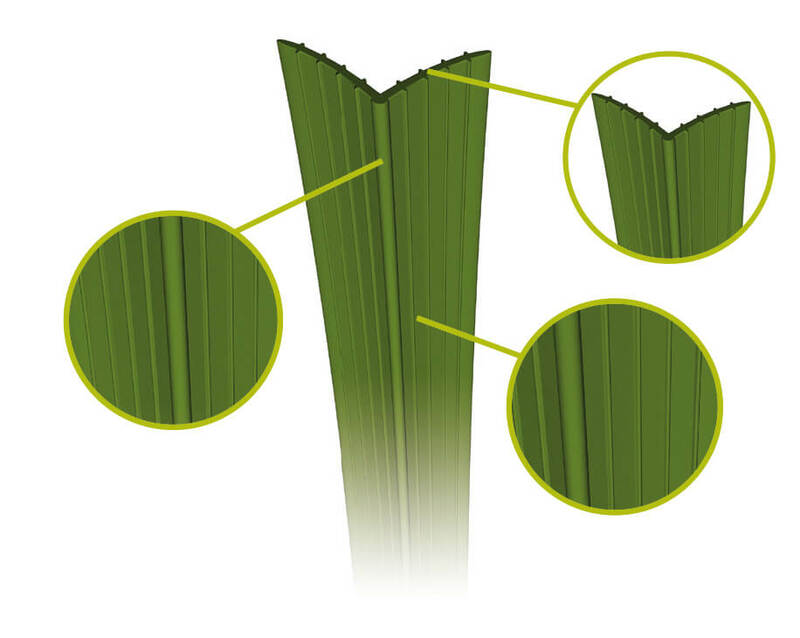 Innovation is an essential pillar of success for Royal Grass®. In order to make the various artificial grasses as realistic as possible, innovative technologies like V-shape®, MiNT® and ReaDY® are used. This makes the grass look very natural and extraordinarily resilient. When working as a garden professional with Royal Grass®, you benefit from professional support. For example, you can request help from the artificial turf specialists at Royal Grass®. In addition, Royal Grass® supports you in marketing and sales. Royal Grass® artificial turf is of the highest quality. Royal Grass® specialises in artificial turf for gardens, balconies, playgrounds and public areas. Garden professionals receive professional support in sales and marketing. You can request specialist support when installing artificial grass. You will be more easily found online as an artificial grass dealer. Artificial turf by Royal Grass® is hardly distinguished from natural grass. Use the Royal Grass® Installation Service?